You may have been born with a neurological issue which may have made movement difficult from birth, or you may have developed one in your life. And may to varying degrees, depend upon the medical community of practitioners and your family to help in your daily functioning. You sense the importance of small changes and how they make big differences in the quality of your daily life. You value the possibility of new ideas and ways that neuroplasticity can be directly applicable to your situation. You have tried many therapies and have a good sense of what helps you with balance, coordination, and increased ability to do what you want to do. Feldenkrais works specifically with small changes and neuroplasticity. You may have an issue in your brain which has similar problems to others, however, you think and sense and move in your own unique way. 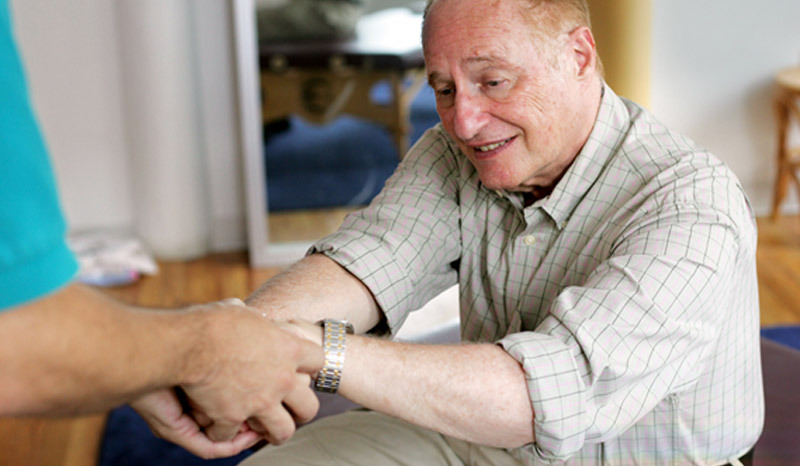 Feldenkrais works with your unique intelligence, so that you can discover new possibilities of movement. And it is so relaxing!